Hi – welcome to the new Earthworm Organics blog and website. I’m Quentin Green and I’ll be posting loads of info here about earthworms, organics, farming etc. Take a look around and don’t forget to give me feedback by commenting on the posts! Hey Quentin – great to see you’re finally on the WWW! Enjoy! This is great, seriously. I am very proud of you and more than that – we all need great organic alternatives and so this is an idea who’s time has come or has come back depending on how you look at it! 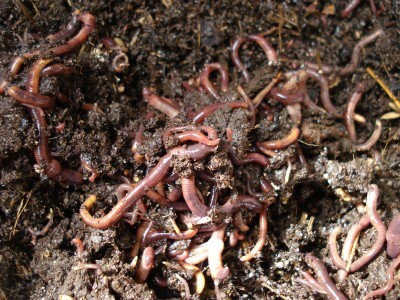 We do use worms at our Growing the future project (http://www.grootbos.com/en/the-grootbos-foundation/growing-the-future/). We make great organic compost from that and than we use it for our plants. Great stuff! Cool site and righteous business idea! Good on you Bru!